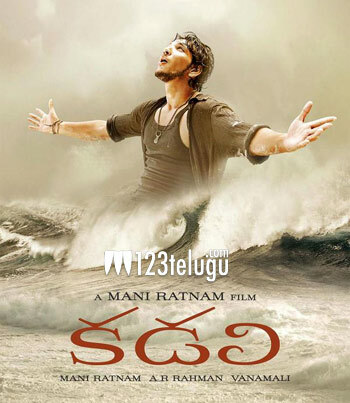 Legendary filmmaker Mani Ratnam’s ‘Kadali’ is all set to hit the screens tomorrow in Andhra Pradesh. The film is releasing with a very low buzz and the production team is not helping matters either with the near zero publicity. There is no aggressive promotion for the movie. Gautham Karthik and Thulasi Nair are playing the lead roles in this film. Prominent roles are being essayed by Arvind Swami, Arjun and Lakshmi Manchu. A.R. Rahman has composed the film’s music and Rajeev Menon is the cinematographer. The movie is set in a remote fishing village and the story is expected to have a heavy influence of Christianity.